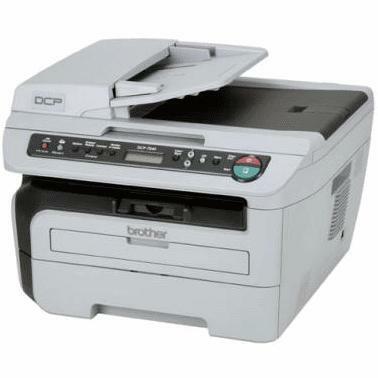 Genuine OEM Brother DCP-7040 MFP (DCP-7040) Black Multifunction Laser Printer. 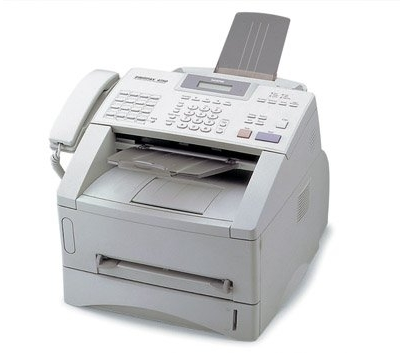 Get the most out your printer as it offers 23 ppm at 2400 x 600 dpi. 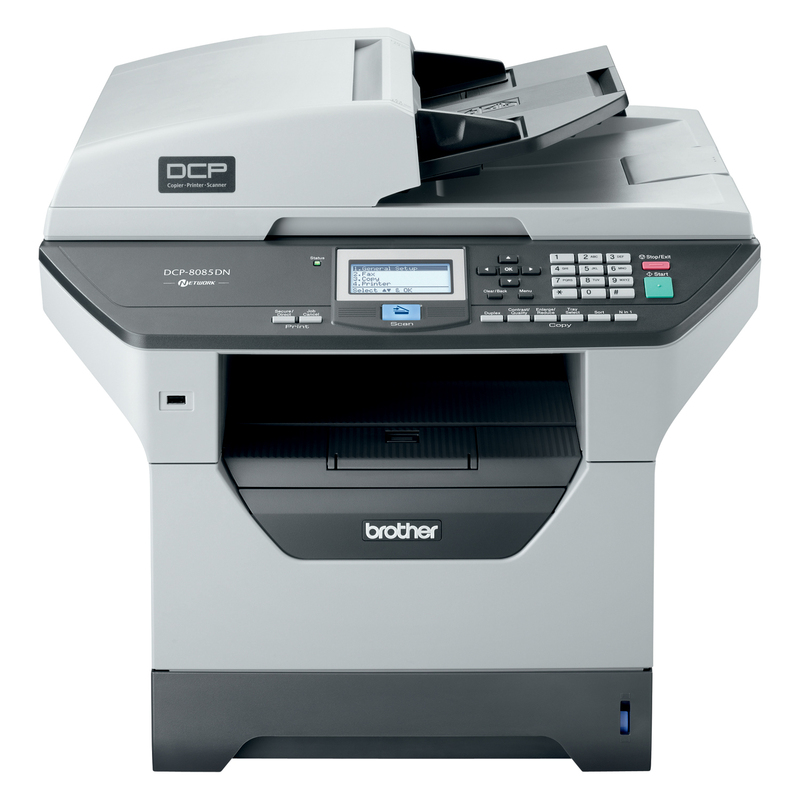 Genuine OEM Brother DCP-8085DN MFP (DCP-8085DN) Mono Laser MFP Printer. Get the most out your printer as it offers 30 ppm at 1200 x 1200 dpi. 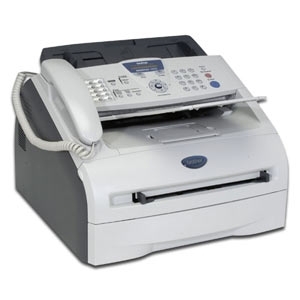 Genuine OEM Brother IntelliFax 2820 (FAX-2820) Black Laser Printer. Get the most out your printer as it offers 15 ppm at 1200 x 600 dpi. Genuine OEM Brother IntelliFax 2920 (FAX-2920) Black Laser Printer. Get the most out your printer as it offers 15 ppm at 1200 x 600 dpi. Genuine OEM Brother IntelliFax 4100e (FAX-4100E) Black Laser Printer. Get the most out your printer as it offers 15 ppm at 600 dpi. 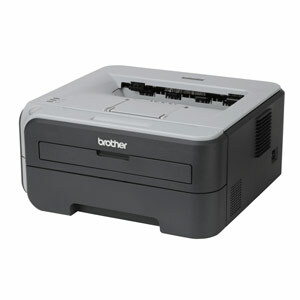 Genuine OEM Brother HL-2140 (HL-2140) Black Laser Printer. 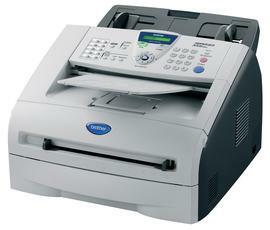 Get the most out your printer as it offers 23 ppm at 2400 dpi x 600 dpi.